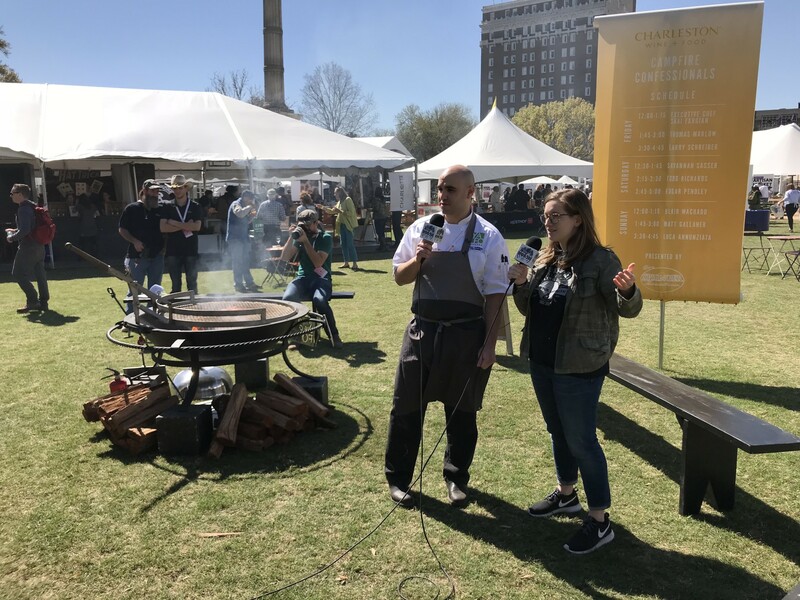 To kick off Charleston Wine + Food, we catch up with one of our favorite Charlotte-based chefs at the Springer Mountain Farms campfire! Shai Fargian grew up in Israel but landed in Charlotte, North Carolina after working in kitchens all over the world, including Tel Aviv and New York City. He opened Yafo Kitchen in 2016 with the restaurateur Frank Scibelli and his FS Food Group. Everything at the fast-casual Mediterranean spot is made on-site daily. Kat Johnson chats with Shai about what he’s cooking up at the Springer Mountain campfires and tips for replicating his mouth-watering rotisserie chicken at home.